The Fellowship Spring Term Keynote event, held on the 5th February, brought together a good show of Fellows and leaders from across Bedford Borough for a fascinating evening with Baroness Estelle Morris of Yardley. 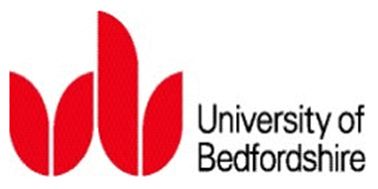 Hosted by the University of Bedfordshire, Estelle gave a personal account of her time in education extending into politics and the changes that have occurred over this time. She identified the Fellowship as ‘pioneers’ in the way we are developing future research options and emphasised the need for evidenced based research within education.